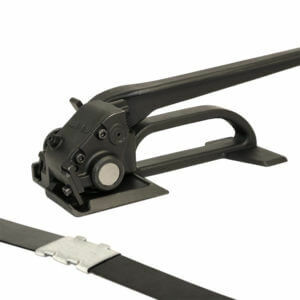 Strap width: 1/2”, 5/8”, 3/4”. 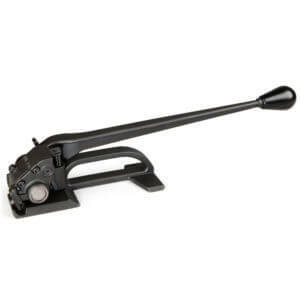 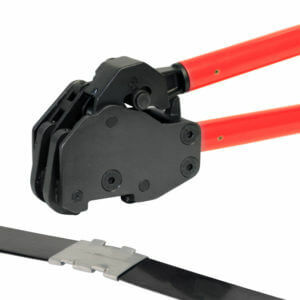 Teknika Strapping Systems’ bestselling tool. 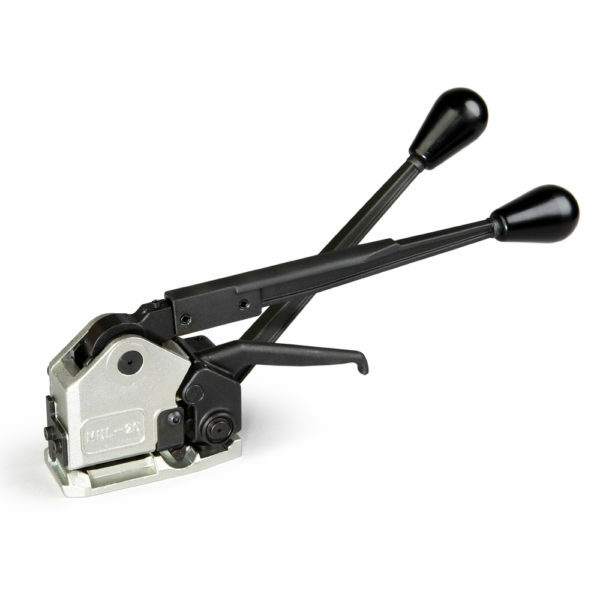 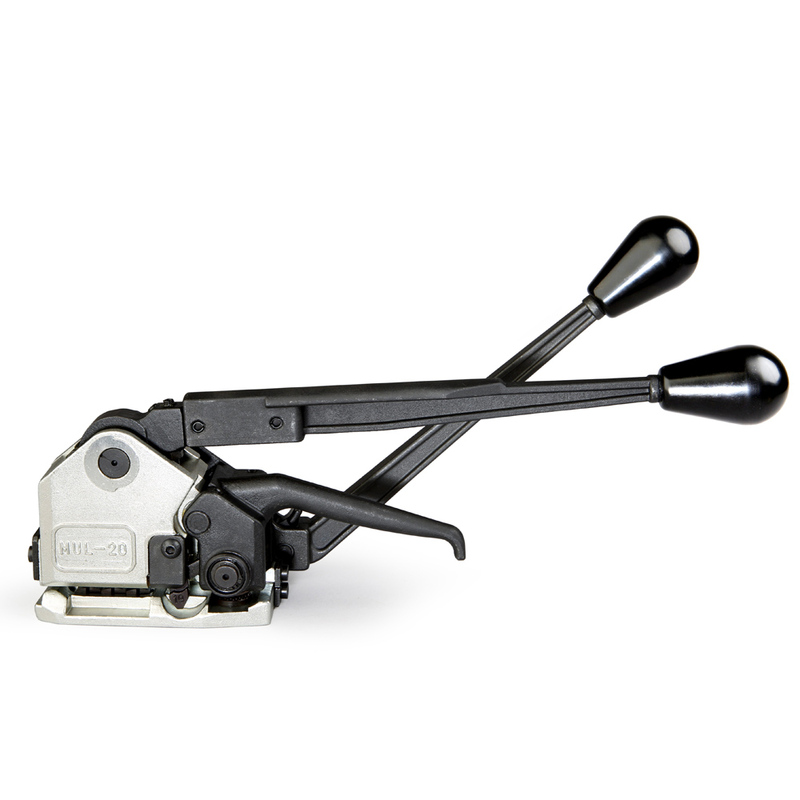 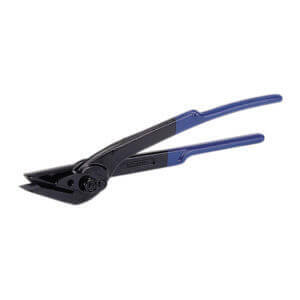 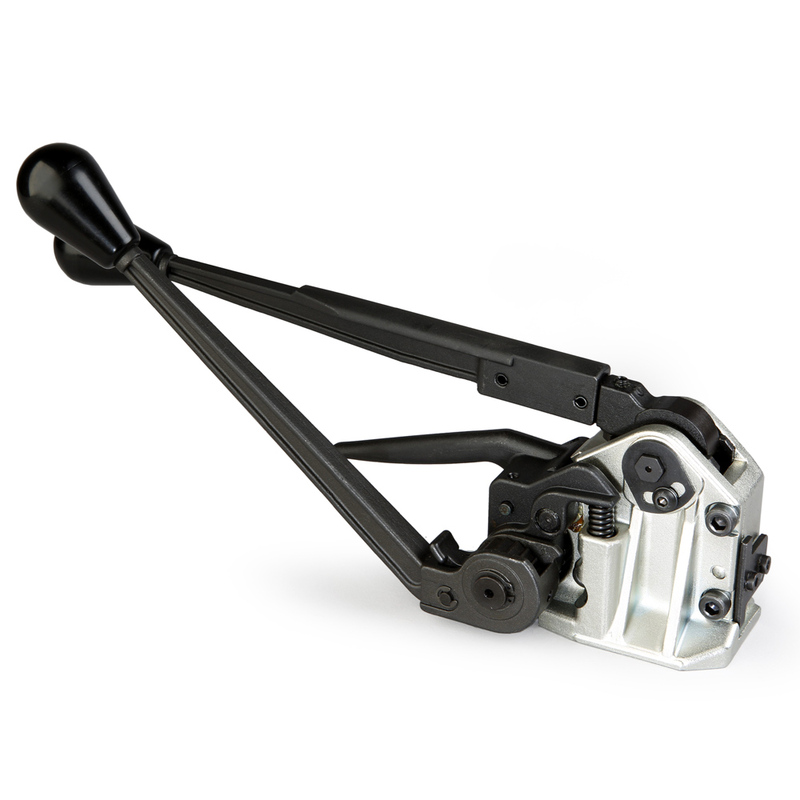 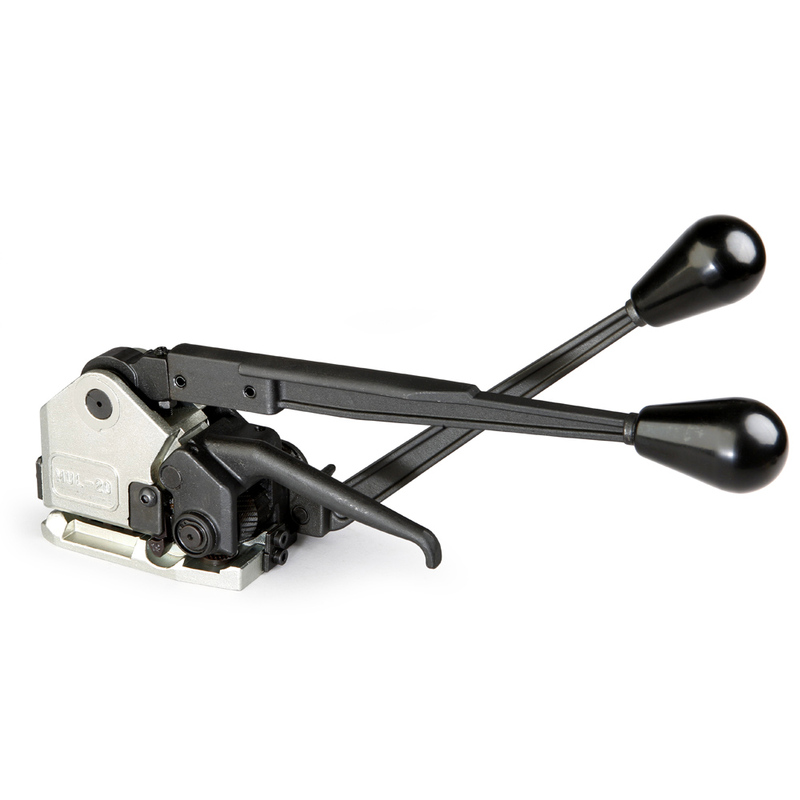 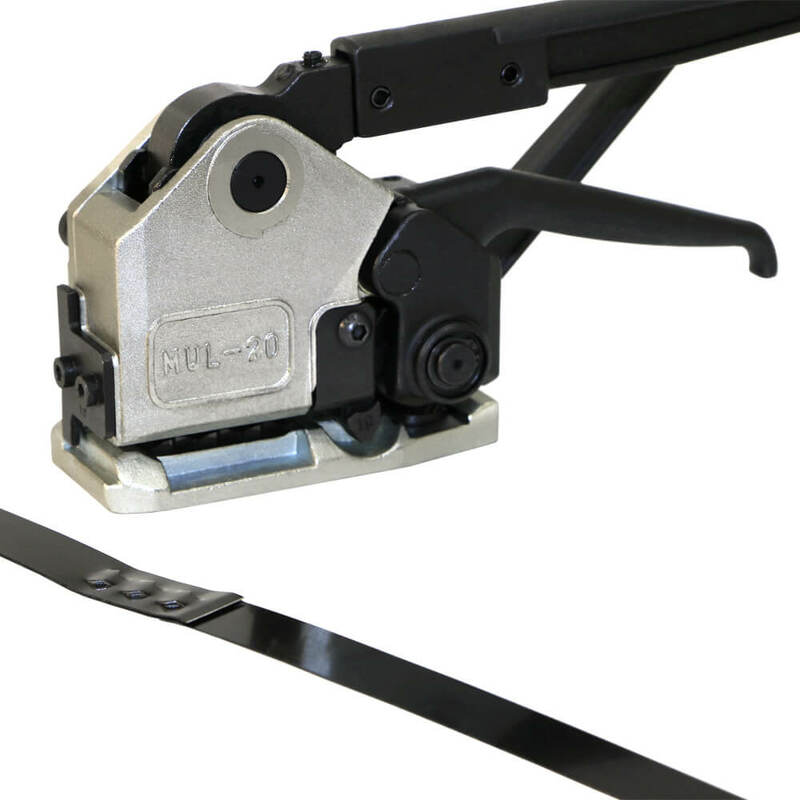 Eliminates the need for a separate tensioner, sealer and cutter. 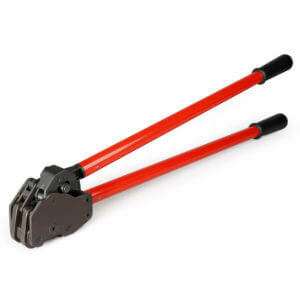 Simplest sealless combination tool to operate, adjust and maintain on the market. 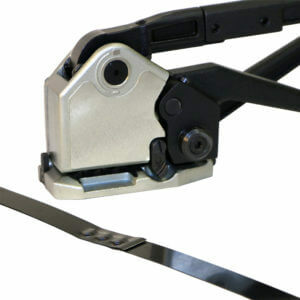 Original design based on two decades of worldwide field experience and feedback. 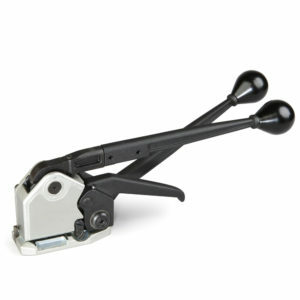 Reversible dies for double life and 1/3 of the replacement cost.